SKU: R2000H. 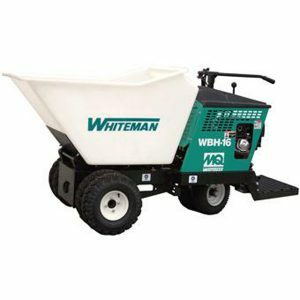 Categories: Compaction, Patios and Hardscapes. 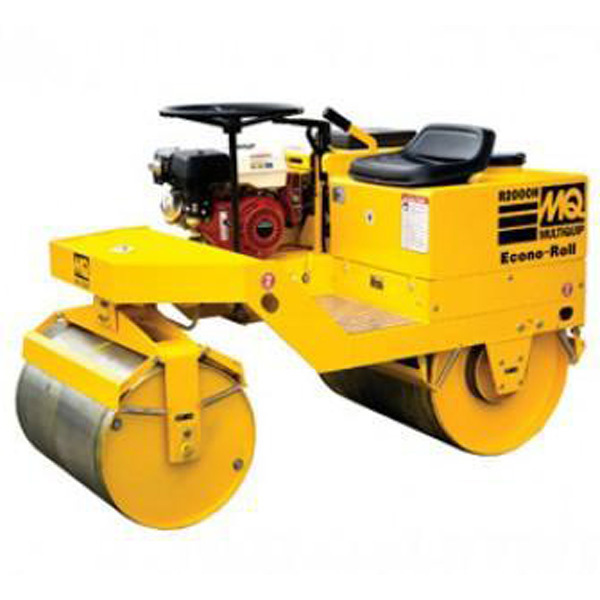 A static roller for use on small asphalt paving jobs, driveways, bike paths and more when vibration is not required. This economy roller has been appreciated by contractors for more than half a century.